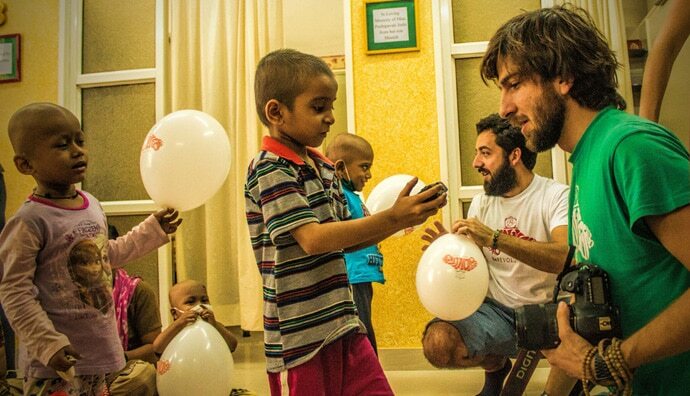 [Photo essay] Cousins Luca and Andrea visited St Jude India ChildCare Centres to do some good along the way. I was meeting the cousins Andrea (27) and Luca (31) Bonventre at the beginning of their Indian leg of the trip (from Italy to Japan) as part of an assignment to interview travellers running into trouble while doing extraordinary things in India. 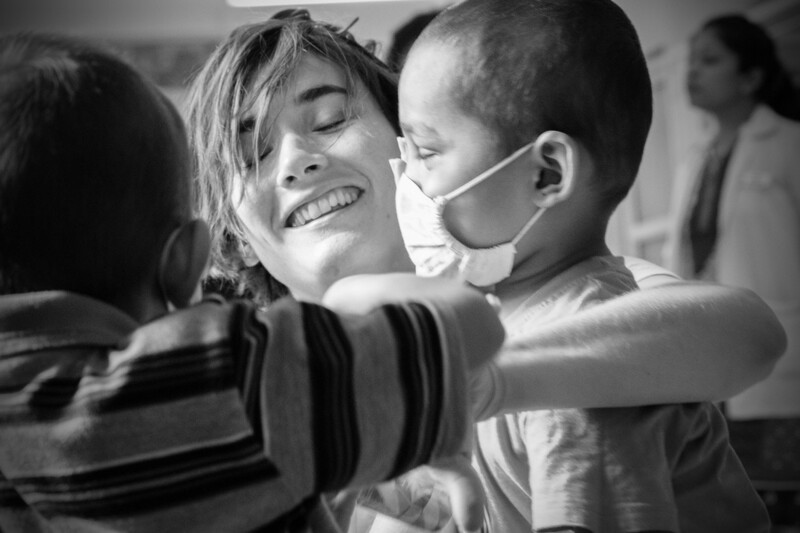 Through their multi-faceted project and adventure called BeRevolution, they hope to raise funds for Forma, a non-profit organisation based out of the paediatric centre of Regina Margherita Hospital in Turin, Italy. 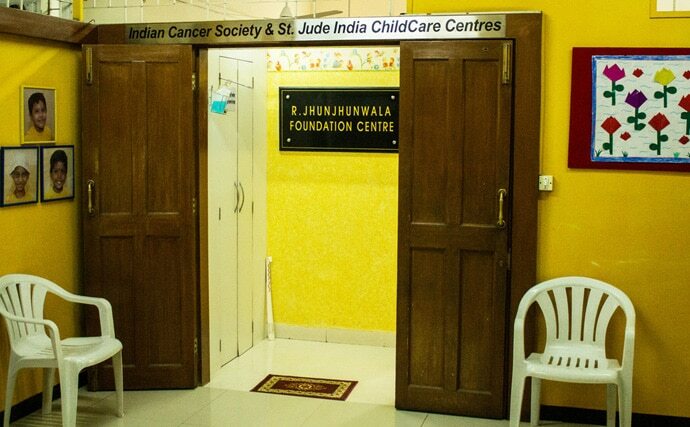 St Jude India ChildCare Centres, Mumbai. 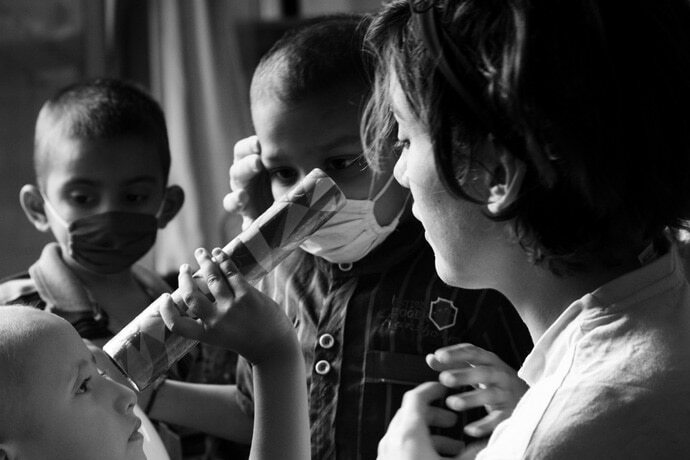 Forma had given the Italians contacts for other organisations that helped out children. The duo have already visited several of them as they passed through Europe and the Middle East. Now, they will visit as many as they can, traversing Asia on their epic road trip, including organisations based in Mumbai and throughout India. As luck would have it, it didn't start off too well for the Bonventres. They arrived by flight in Mumbai in mid-November 2015 and learned that their car had been impounded by Mumbai port authorities after it was off-loaded from an Emirates freighter. 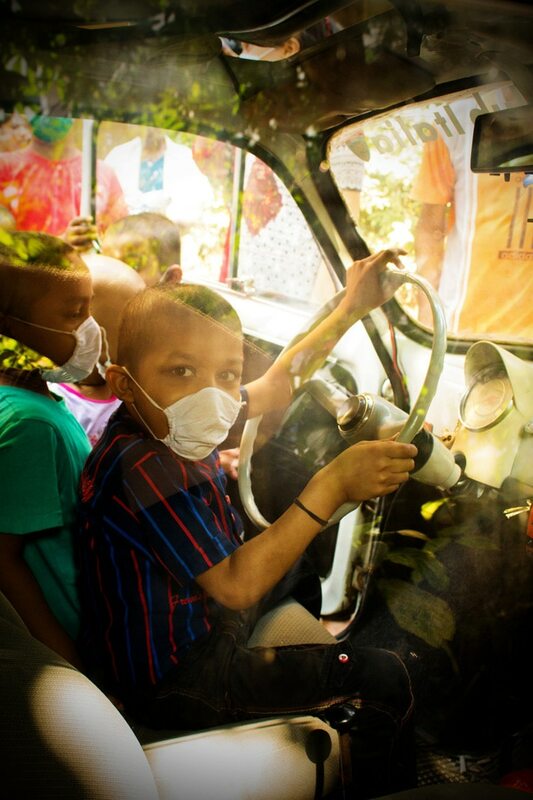 After a ten-day wait, they finally retrieved their primary mode of transportation, a vintage Fiat 500, and set off to visit children support organisations in Mumbai. The BeRevolution project started off as a bit of a joke. Andrea and Luca wondered just how far they could drive this little old car before it conked out. Tokyo - at the far end of the world, seemed as far-fetched as any dream. But now, their dream is to reach Japan. And they want to do some good along the way. Luca balloon sparring with children. 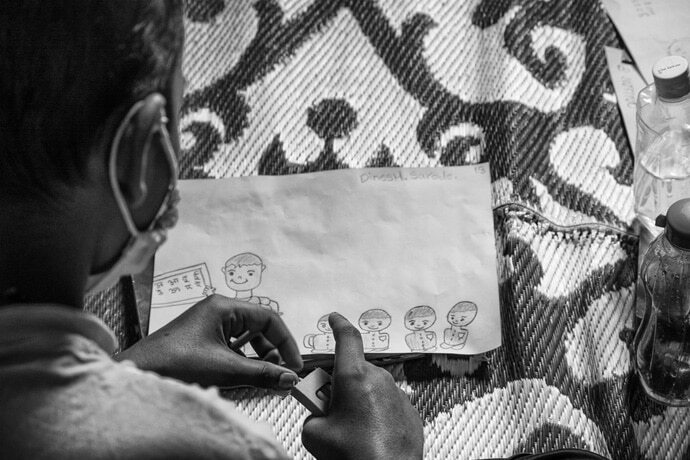 Thirteen-year old Dinesh Sarode drew a picture of a teacher and his students when Luca and Andrea to draw his dreams. 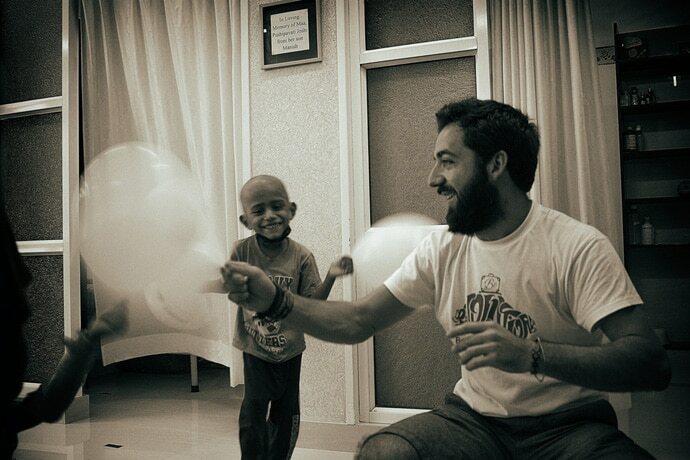 Andrea (foreground) and Luca Bonventre playing with children. 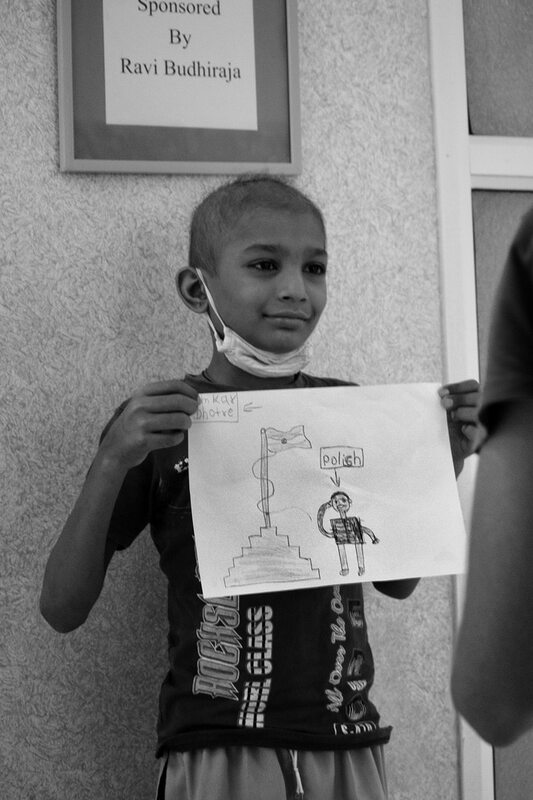 Omkar Dhotre's dream will be uploaded to Andrea and Luca's website where it will be shared along with all the children's dreams recorded on their journey to Japan. Hugs from an appreciative visitor are always welcome. St Jude provides medical treatment and support for rural families travelling with their children to the cities for cancer treatment. 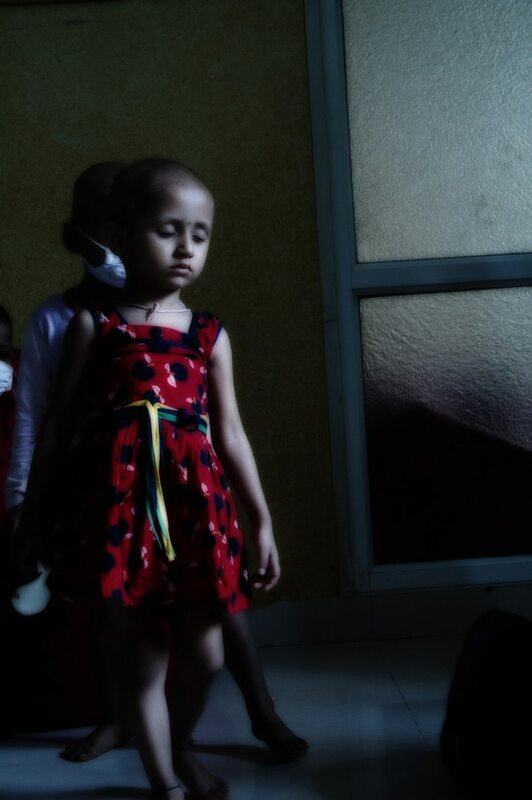 They have multiple centres and facilities in five Indian cities and have admitted more than 6,500 children to date. The Italian cousins hope that their journey will raise awareness and donations for Forma and other the children organisations they visit.